Saving money on your water bill does not have to be a chore! 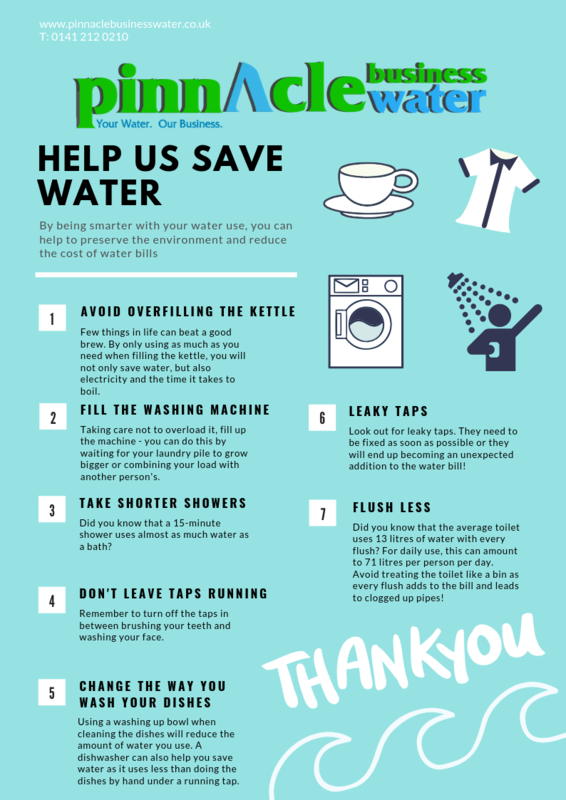 Here are seven simple habits anyone can adopt which will reduce the amount and cost water consumption. Few things in life can beat a good brew. By only using as much as needed when filling up the kettle, it will not only save water, but also electricity and the time it takes to boil the water. Taking care not to overload it, filling up the washing machine for every wash can help reduce the water bill. You should encourage people staying at your residences to wait for their laundry pile to grow or combine their load with another person’s. Alternatively, you can install a washing machine which has a half-load option and encourage occupants to use this feature if they do not have enough laundry to fill the machine. Did you know that a 15-minute shower uses almost as much water as a bath? Prompting occupants to remember to turn off the taps in between brushing their teeth and washing their face is another important way to reduce water consumption. We recommend installing a dishwasher in the kitchen as they use less water than cleaning dishes by hand under a running tap. A cheap alternative is to put a washing up bowl in the sink. Leaking taps need to be fixed as soon as possible or they will end up becoming an unexpected addition to the water bill. Did you know that the average UK toilet uses 13 litres of water with every flush? For daily use, this can amount to 71 litres per person per day. A common mistake is to treat a toilet like a bin. Discarding rubbish in this manner not only increases your water bill with every flush, but can clog up pipes and be harmful to the environment.